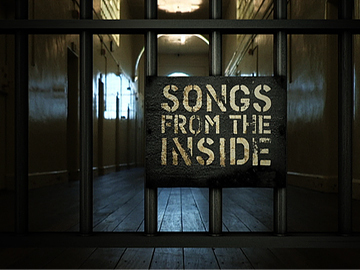 Inspired by the work of Spring Hill Prison music therapist Evan Rhys Davies, Julian Arahanga convinced the Department of Corrections to allow him to film inmates making songs at Rimutaka and Arohata prisons — with mentoring from musicians Anika Moa, Warren Maxwell, Maisey Rika, and Ruia Aperahama. In later seasons Moa was joined by Don McGlashan, Annie Crummer, Laughton Kora, Ladi6, Scribe and Troy Kingi at other prisons. The Māori TV show won Best Reality Series at the 2017 NZ Television Awards, and international interest. It also spawned two albums.